OneNote is one of the best ways to keep yourself organized How to Organize OneNote for a Productive System How to Organize OneNote for a Productive System OneNote has organizational features that allow you to do more with it than just keeping notes. We show you how to use them effectively. Read More . You can use it to log recipes, manage to-do lists, file receipts 6 of the Best Apps to Scan, Track, and Manage Receipts 6 of the Best Apps to Scan, Track, and Manage Receipts These receipt scanner apps will help you scan, save, and organize every receipt for your personal or business needs. Read More , and even keep copies of highly sensitive documents. However, if you are using it for highly sensitive documents, you need to take some precautions. You don’t want your details to fall into the wrong hands. One of the best ways to keep your notes safe is to add a password. Unfortunately, you can’t add a password to entire Notebooks. Instead, you’re limited to notebook Sections. Adding a password to a section is easy. Open OneNote and locate the section you want to protect. Right-click on the section’s name, then select Password Protect This Section. A panel will open on the right-hand side of your screen. Click Set Password and enter your new password twice. Hit OK when you’ve finished. To remove the password, navigate to Password Protect This Section > Remove Password. You can instantly lock all password-protected sections by pressing Ctrl + Alt + L or by right-clicking on a section and heading to Password Protect This Section > Lock All. 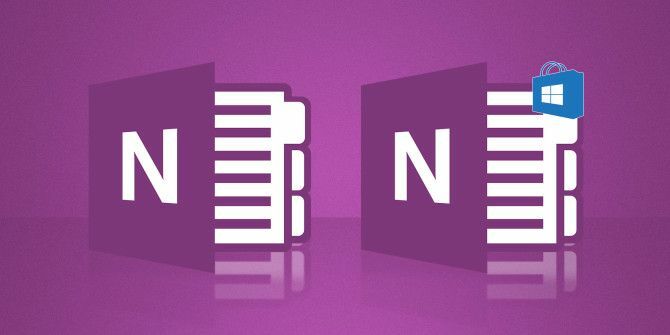 There are two things to be aware of before you start using passwords in OneNote. First, Microsoft encrypts all password-protected sections. If you forget your password, Microsoft has no way to help you retrieve it and cannot unlock your notes. Make sure you use a reliable password manager You Need to Start Using a Password Manager Right Now You Need to Start Using a Password Manager Right Now By now, everyone should be using a password manager. In fact, not using a password manager puts you at greater risk of being hacked! Read More . Second, OneNote does not display any locked password-protected sections in search results. You need to unlock a section before its content can be scanned. Are OneNote passwords a useful tool? Do you rely on them as part of your workflow? Or do you think constantly encountering locked notes is a hindrance to your productivity? Let us know your thoughts in the comments below. Explore more about: Microsoft OneNote, Online Security, Password. How does passwords effect things if then accessing via OneNote Online (Office365)? bleh, I like Onenote's features but it seems soooooo slow compared to other note taking apps. I'd love to use it, but don't for that reason.